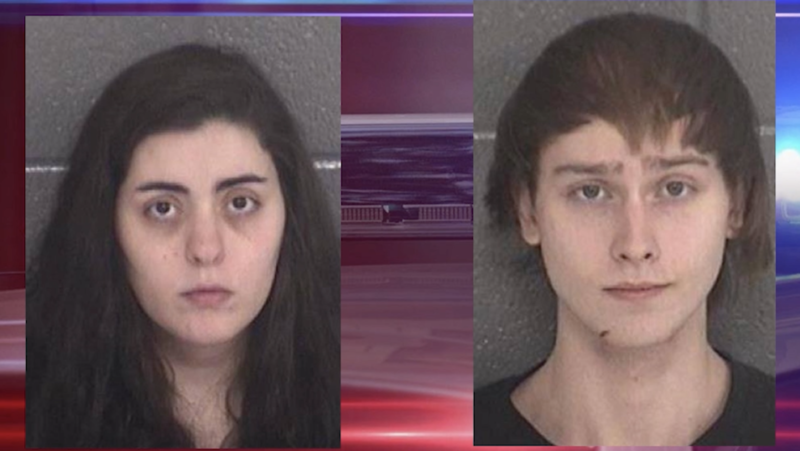 A couple from Winder was arrested Feb. 8 for abusing a 3-week-old boy, according to the Barrow County Sheriff’s Office. Police said the couple’s son is alive, but has multiple broken bones. The child’s mother, 22-year-old Megan Richmond, was charged with aggravated battery and first-degree cruelty to children. 22-year-old Megan Richmond and 20-year-old Jarrett McCloud were charged with first degree cruelty to children. The child’s father, 20-year-old Jarrett McCloud, was charged with aggravated battery, first-degree cruelty to children and reckless conduct. Capt. 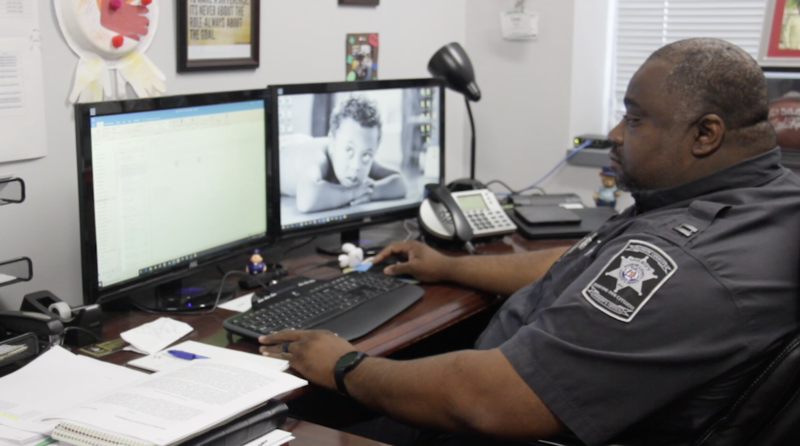 Cory Almond from the Barrow County Sheriff’s Office said police found evidence on McCloud’s cellphone that gave them probable cause to charge McCloud with reckless conduct. Almond would not disclose what was found. 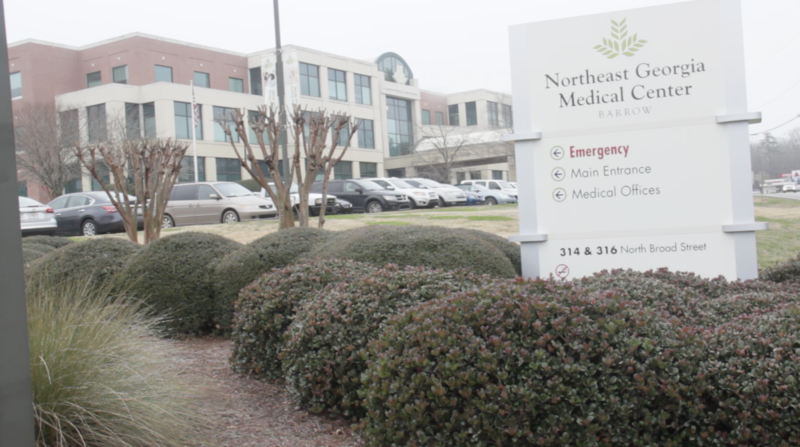 Police said the child is currently at the Northeast Georgia Medical Center and is doing well despite having multiple broken bones. The Department of Children and Family Services now has the boy in custody while the parents are in the Barrow County Detention Center. 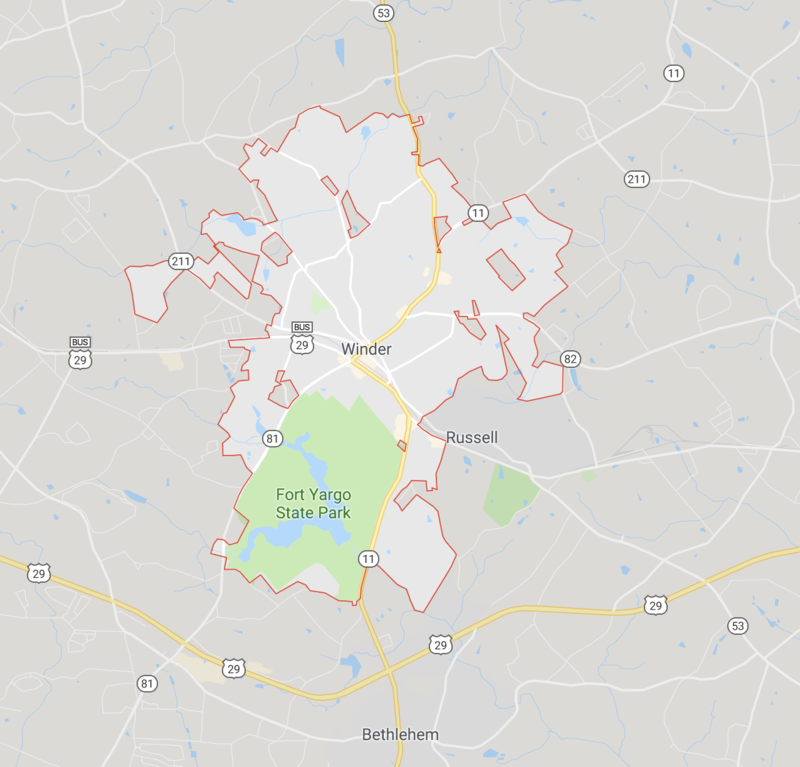 The child is currently at the Northeast Georgia Medical Center in Barrow County. Almond said the boy was brought to the hospital by his mother and then the Department of Children and Family Services notified police. Capt. Cory Almond has helped with the investigation. 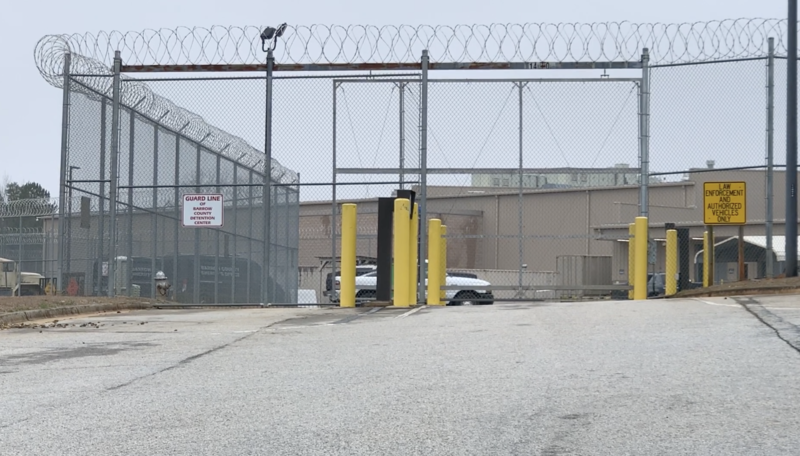 After investigations that included both the mother and father, as well as family members, police felt they had enough evidence to charge Megan Richmond and Jarrett McCloud with child cruelty. We were able to determine that the mother and father had something to do with the child’s injuries,” Almond said. Police said investigations like this can take as long as three years from start to finish. Almond said more charges are likely. The parents are currently in the Barrow County Detention Center. The Barrow County Detention Center where both parents are being held.